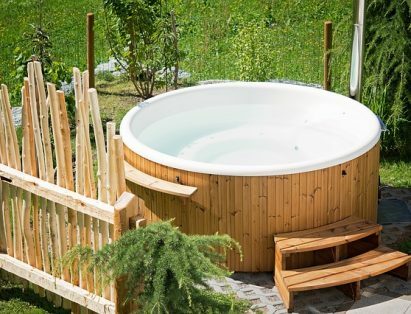 Many people have an abandoned, unused, or broken hot tub on their property. Perhaps you can’t afford the upkeep, you have grown tired of trying to keep up with repairs, or no one is using the hot tub and it’s too great of an expense to keep in operation. Whatever the case may be, recovering the space that your hot tub is currently taking up can be quite a challenge without a professionally trained team like Altitude Hauling. Call today to schedule your old Hot Tub Removal job. 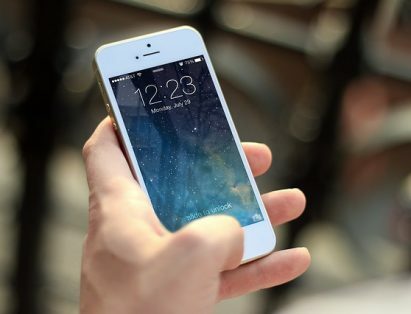 Book online and save $20. When you are ready to say goodbye to your hot tub contact the team at Altitude Hauling at 303-459-2255. 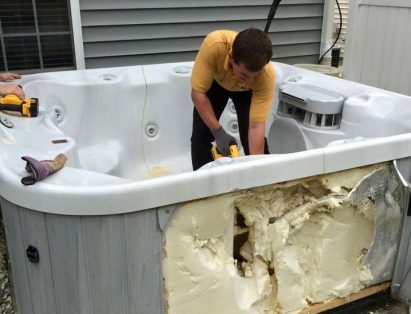 Within 24 hours from the time that you call and schedule your hot tub removal, our team will arrive to give you a free quote and complete the job if you are ready. The cost of removing your hot tub is the cost of removing the hot tub debris, the labor is included! Getting your hot tub ready for removal by the team at Altitude Hauling is easy and should only take you minimal time and effort. All you need to do is completely drain your hot tub, then disconnect the power and gas. That is all, you are ready for Altitude Hauling to remove your hot tub. There is no need to worry if Altitude Hauling can remove your hot tub from your property. Altitude Hauling has removed many hot tubs from a number of situations and they are fully equipped for the job. Altitude Hauling takes special care with your property and will clean up when they are done with your hot tub removal project, leaving you with new-found space. Contact Altitude Hauling today to get started on your hot tub removal project.